Well maintained 5plex right across the street from CSUC consisting of 4x 4bed 2bath units, and 1 3bed 2bath unit. 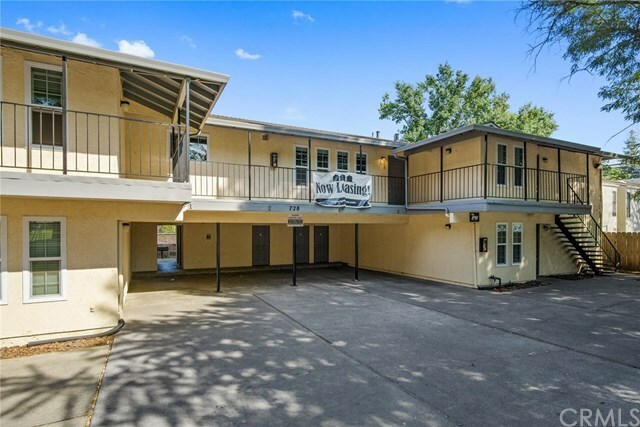 The 3 bedroom unit is completely upgraded with plank flooring, ceiling fans, vanities, etc. All units have granite counters and other upgrades. 3 units are leased at promotional rates until 6/30/19. Market rate for each unit is estimated at 1950/month. Once at market this property will have a 8% cap rate. Each unit has a locked private storage room for bikes etc and indoor laundry. Professionally managed. See included financials for more details on expenses and income. Property has a private first note that may be assumable for 495K at 5% P&I over 25 years.